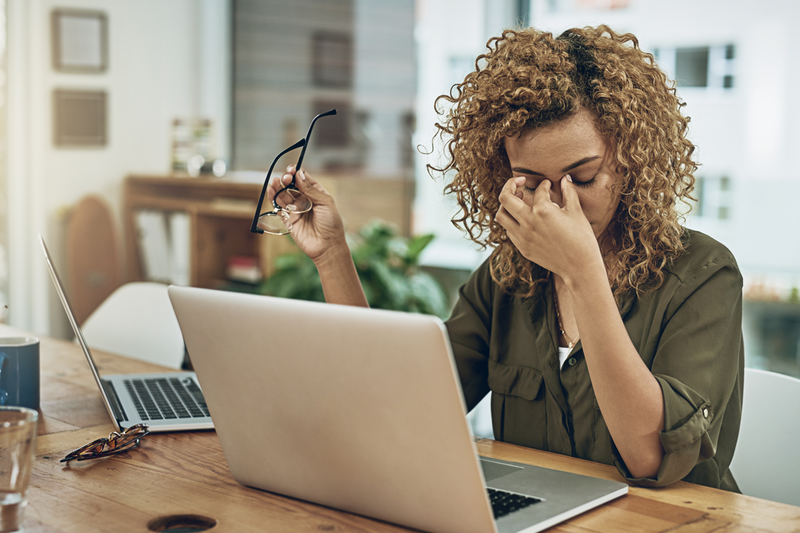 The World Health Organization has called stress the “health epidemic of the 21st century.” Besides the emotional and physical toll it takes on individuals, workplace stress is costing American businesses up to $300 billion annually. Stress is a highly personalized phenomenon. A one-size-fits-all remedy does not exist. That’s why each of us will need to shop for the stress management method that suits our unique personality and life circumstances. The getAbstract online library is a great place to start. Three books, in particular, will help you transform stress using your own inner resources. In The Upside of Stress, Stanford University psychologist Kelly McGonigal provocatively argues that stress is harmful only if you believe it to be. If you associate stress with something that’s meaningful to you, it can unlock a large amount of energy and improve your performance and health. To trigger a beneficial stress response, focus on the strengths that will help you master the situation rather than trying to fight, suppress, or “cope with” the temporary discomfort. In Unwind, health management professor Michael Olpin and his former patient Sam Bracken identify seven common “stress paradigms” that you can transform into a more life-affirming response. For example, if a lack of motivation causes you stress, write down your values and how they relate to the task at hand. Or if you feel anxious, try to be more empathetic. In Stress Less. Achieve More, psychotherapist and aikido practitioner Aimee Bernstein draws upon the ancient Japanese concept of “ki” – your inner life force – to help you transform stress by accessing this powerful inner resource. Her book teaches several techniques for how to connect to the inner you and tap into the universal energy field we are all part of. For more tips on managing stress in your life, visit our new stress channel. Sara Kupfer is a writer at getAbstract based in San Diego, California.